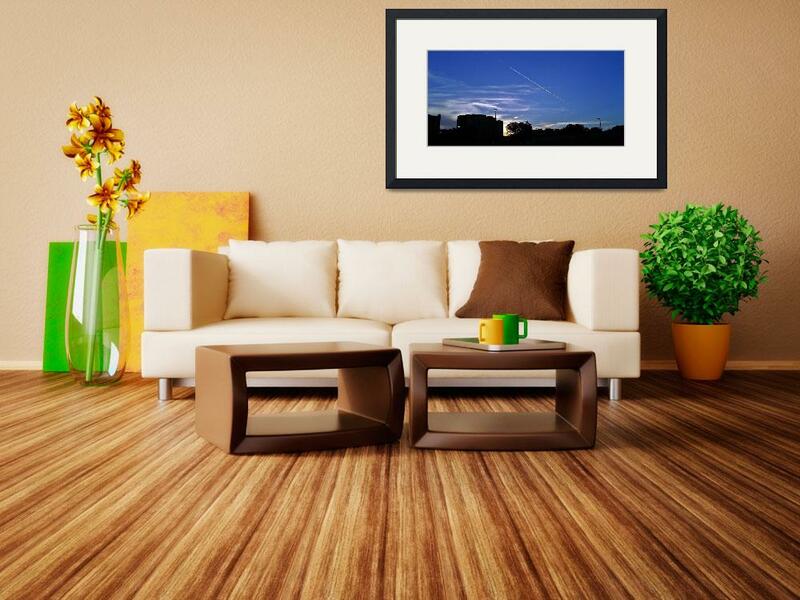 Bring another dimension of beauty into the home with original art and photography by Toni Roberts. 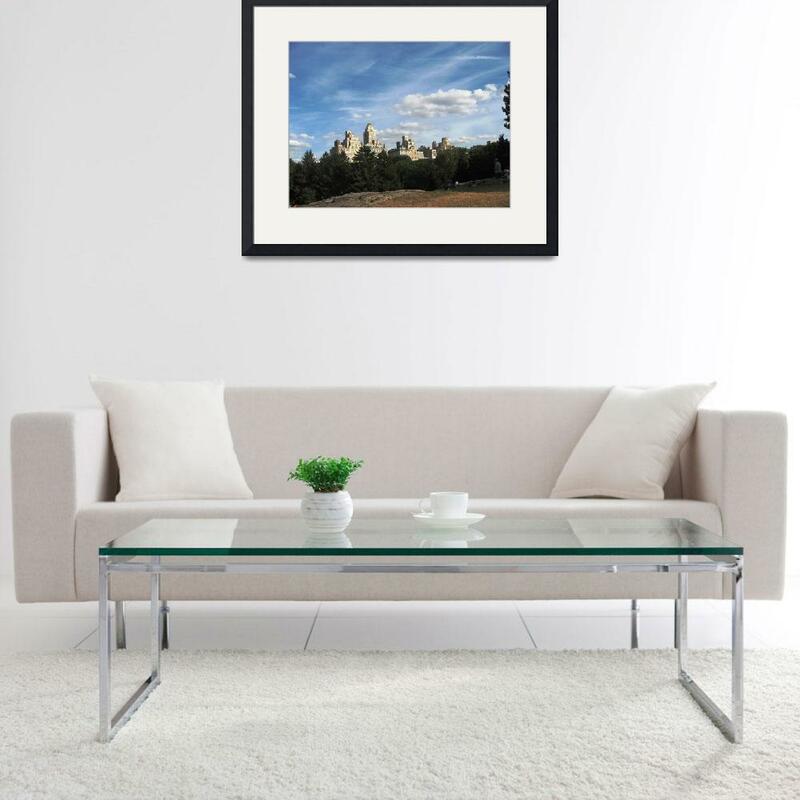 Enhance the beauty of any room with original artwork and photography by Toni Roberts. How do I make ready the space in which new life can take seed and blossom?